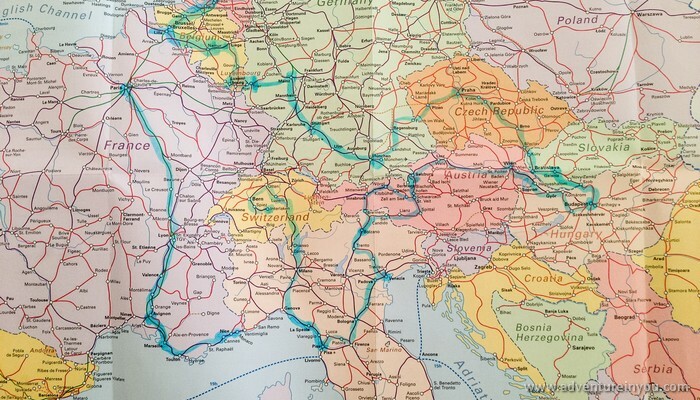 Traveling Europe: Are the Eurail Passes Really Worth It? 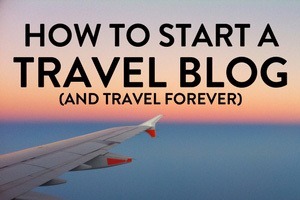 When we began planning our trip to Europe, we were faced with a big decision. How were we going to get around? 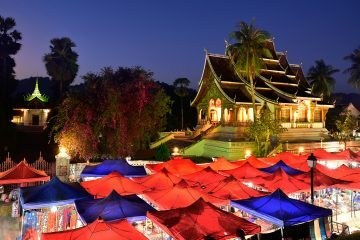 Being budget travelers, we knew we couldn’t just rock up from one country to another similar to what we would do in Asia. Instead, careful planning and preparation had to take place. So Tom and I rolled up our sleeves, and got to work. 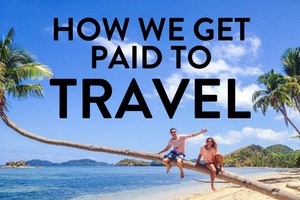 We were researching on the most cost effective way to travel, given the routes and places where we wanted to go. 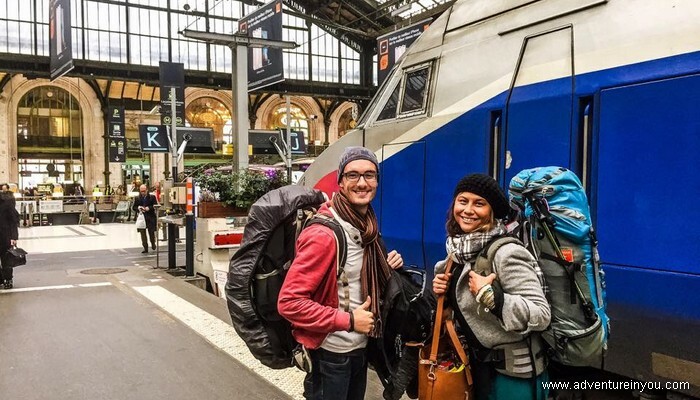 Given that we had both always wanted to travel Europe by train, soon, we found ourselves zooming through Europe, traveling through 11 countries, and going on many, many, MANY train rides. Related: To Plan or Not to Plan? 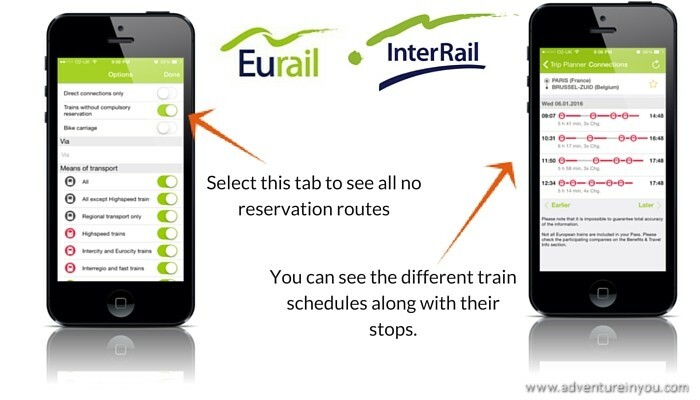 So How Exactly Does the Eurail Work? 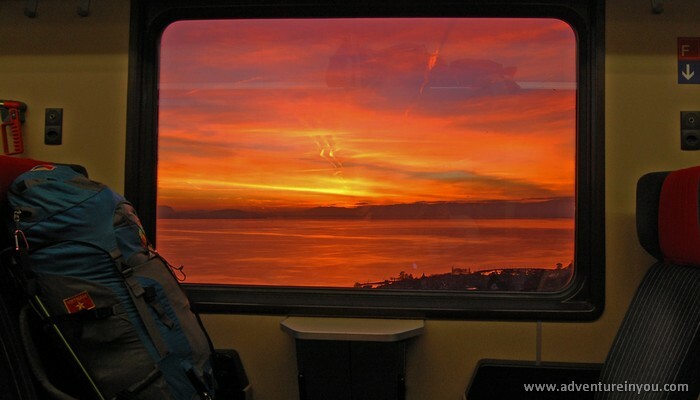 The Down Low- Is the Eurail Really Worth It? 1. Are there any other fees involved? 2. 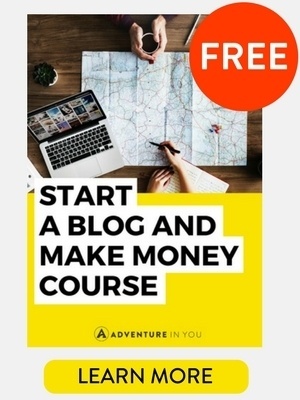 Gun to your head-Is Eurail worth it? 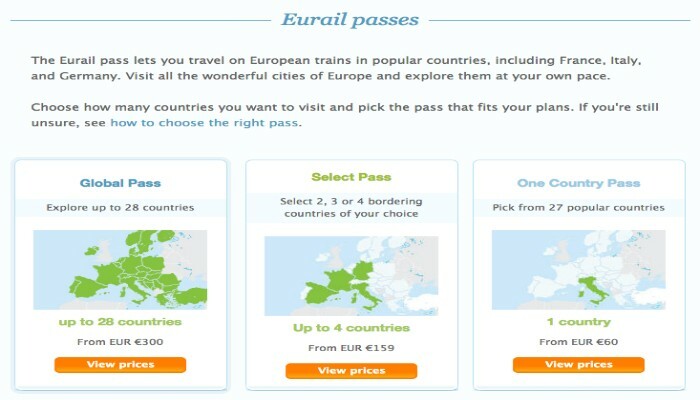 Do you think the Eurail and Interrail Passes are worth it? Depending on your nationality, you can avail of a Eurail (non-European) or Interrail (European citizens) at various prices. Depending on which package you get, you can get on as many trains as you want within the given period. When choosing a pass, you have an option to avail for a Global Pass, which allows you to travel through 28 countries, a Select Pass which allows you to travel to 2, 3, or 4 bordering countries, or a One country Pass which allows you to travel unlimitedly within one country. Some routes are only by Reservation which meant you had to pay a small reservation fee on top of your ticket. These trains are usually the high speed trains which will get you there faster. For the most part, we did no reservation trains which meant an extra 2-3 hours travel time which quite frankly, we didn’t mind as every journey was so scenic! Both Tom and I had availed of the Global Pass with 1 month continuous train travel. That meant we could literally get on ANY train we wanted, heading to ANYWHERE we felt like. 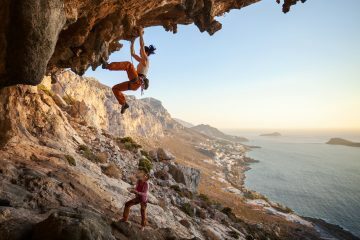 Admittedly, we went a little bit crazy with our route knowing that we had a lot of flexibility. By crazy, I mean we even decided to eat 5 meals in 5 countries, all within a span of 15 hours. We covered a lot of ground in a month and managed to make the most out of our time there. In our opinion, the passes were definitely worth it if you are planning on seeing as much of Europe as you can, in a short amount of time! Some of the trains we took, (Italy-Switzerland) alone would have cost us around €350. Of course nowadays, given the many budget airlines, flying would be cheaper and be more cost effective but it sure can’t beat the novelty of train travel. We loved the flexibility that it gave us while also allowing us to see more of the place as we often hopped on provincial trains to explore small towns. With our passes, we travelled to 11 countries and 27 major towns. To be perfectly honest, I can’t even remember the amount of train rides we took. It went by so quickly to a point that most of my memories were running for our trains (it was a bad habit! ), and falling asleep while looking at the gorgeous views! Oh did I mention we often had train picnics while traveling? Now I won’t lie, the cost of the Eurail/Interrail tickets don’t come cheap. To be perfectly honest, when I first saw the prices, I myself was shocked. You can avail of youth passes if you are between the ages 12-25 but if you are 26 and older, you have to avail of the adult prices which automatically put you in first class. If you are planning to go to only a few countries, the Eurail tickets might not be worth it as you can find loads of cheap deals for flights and buses. HOWEVER, if you plan on traveling through A LOT of countries within a month, then these train tickets are definitely for you! One of the best things about the pass is FLEXIBILITY. There was no need to book any tickets (we travelled with No Reservations), no need to check in our luggage, or plan our route. We literally just rocked up to the train station 10 minutes before and voila! Soon, we were off to another city/country. It was SO CONVENIENT. Since we availed of the continuous 1 month pass, we didn’t have to count our travel days or choose which journeys to take. All we needed was the Rail Planner App and we were all set. The app told us exactly which trains to get and what time to catch them. The best part is the app worked offline, so we could easily check for other train schedules if we arrived in a place early. You also have the option to search for No Reservation trains which usually involved a lot of train changes, but we didn’t mind as most of the rides were very scenic. Some of the trips that we did were LONG but we enjoyed every minute of it. We used our train time to write, have our weekly blog meetings, read books, and catch up on sleep (mostly sleep). Because I was over 26 (ssssh!! ), I had to get an adult ticket which automatically meant we were in first class. Perks of being “old”! 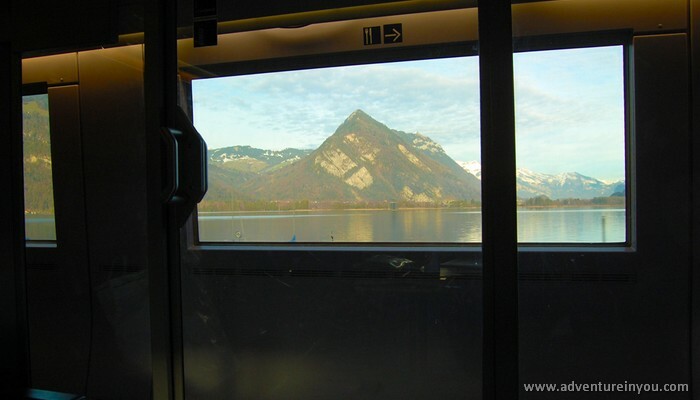 One of our favourite trips was the journey from Austria to Italy and our train ride to Switzerland. The view of the Alps from the train was spectacular. If you choose to take the No Reservation Trains, there are no fees involved. You just show up and off you go. In the month that we were traveling by train, we did a total of 2 reservation trains. 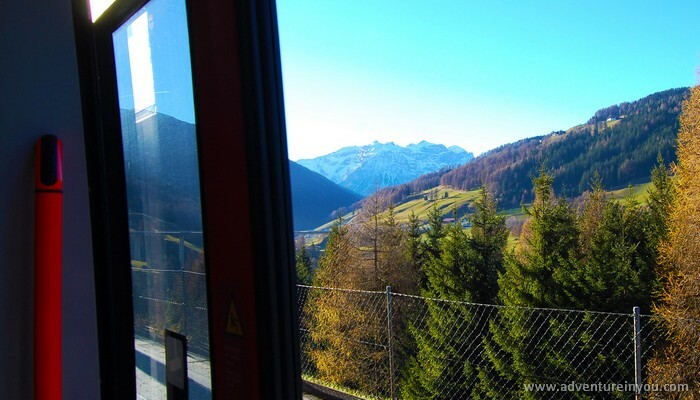 We had the option of traveling from La Spieza, Italy to Switzerland in a no reservation train which would take almost 11 hours. We got to the station and found a reservation train from Milan to Interlaken for €8. We decided to take this as it cut our travel time by more than half which meant we had more time to explore Switzerland. We found the train reservation fees to be minimal but most of the time, we didn’t bother with them. To be honest-YES. The experience of seeing Europe by train definitely added to the novelty of traveling around the continent. We preferred going through all the small villages and towns and would choose to do that than just flying over it. With the route that we chose to do, it was 100% worth it. 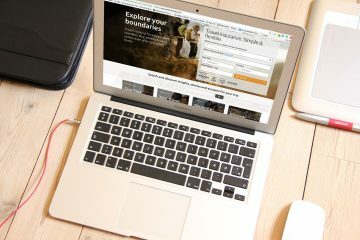 For those that are choosing to just travel within a few countries, there might be alternative options which might be cheaper. In the spirit of being completely honest, we were provided with complimentary passes by the folks over at EuRail and Interrail. Now I won’t lie by saying that we didn’t have a mini dance party when we found out this big news. We were ELATED! 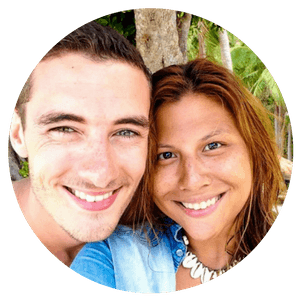 We knew transport and accommodation were going to be our two biggest expenses so having one of them taken of the equation was a relief to our nearly broke wallets. So, you might be wondering what the catch was? Nothing really. All we have to do is to give our HONEST opinion on our experience. So complimentary tickets or not, we would have still come up with the same conclusion. We loved our experience traveling around using the Eurail and Interrail passes and wouldn’t have done it any other way.